The “Balaman” project was presented on 31 January in Almaty. 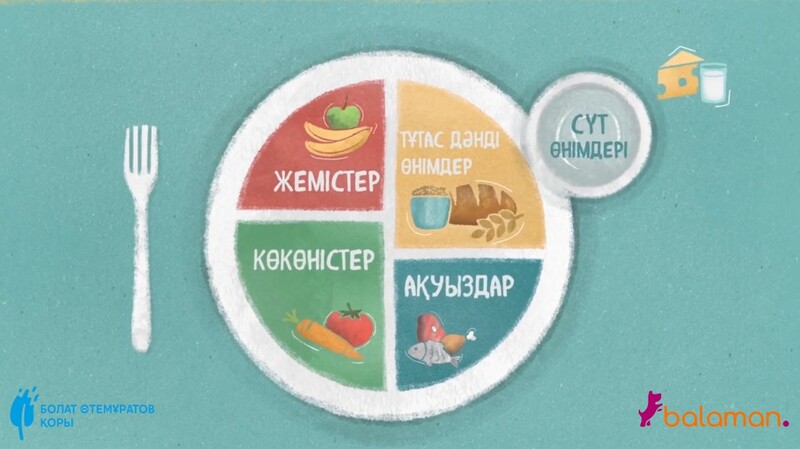 This is a platform with educational and entertainment content for children about a healthy lifestyle in the Russian, Kazakh and English languages. The project idea was offered to the Preventive Medicine Academy of Kazakhstan in 2017 by Almaz Sharman – a doctor and an expert in the field of biomedical and demographic health research. The project name comes from a Kazakh proverb “Bala aman – el aman”, that means “Healthy child – healthy nation”. In 2018 Bulat Utemuratov’s Foundation took a decision to support this project aimed at the improvement of health of the rising generation of Kazakhstanis. A year earlier the Foundation set a clear course for multiplicity, thus considerably expanding the scope of its projects. The new trends include: the large-scale project of reconstruction of the Botanical Garden in Almaty; support of cultural projects through partnership with the Batyrkhan Shukeyev Foundation; humanitarian aid, jointly with the Red Crescent Society of Kazakhstan, to Kazakhstanis stricken by river floods; and the WeArt project to support vulnerable groups of youth in Almaty. The Foundation also did not overlook its own projects related to health care and support of individual vulnerable groups of population, which have been implemented for several years now – first of all it is expansion of the network of Assyl Miras autism centres, and the new level of holding the annual Burabike charity festival. The next target group which will receive support of Bulat Utemuratov’s Foundation is children of Kazakhstan. It is exactly the group the educational work of the “Balaman” platform will be aimed at. The heart of this project will be use of modern technologies and social media for a successful communication with the new generation who cannot imagine their lives without Internet and gadgets. 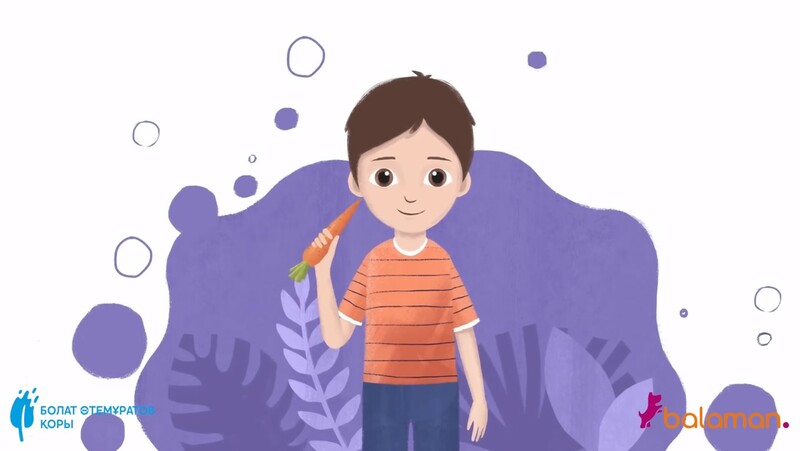 Its purpose is to cultivate healthier habits in children in everything that relates to prevention of diseases and popularisation of the healthy lifestyle: nutrition, physical exercises, day routine, communication with age-mates and first aid treatment. “Balaman” has already been backed by children’s ambassadors: blogger Aminka-Vitaminka, whose YouTube audience is 2.7 million subscribers, and Daneliya Tuleshova, participant of the Junior Eurovision-2015 song contest. Last year the Foundation allocated 22 million tenge for the development of the “Balaman” project. Marat Aitmagambetov says that the management plans to spend about 150 million tenge for the first three years of cooperation. 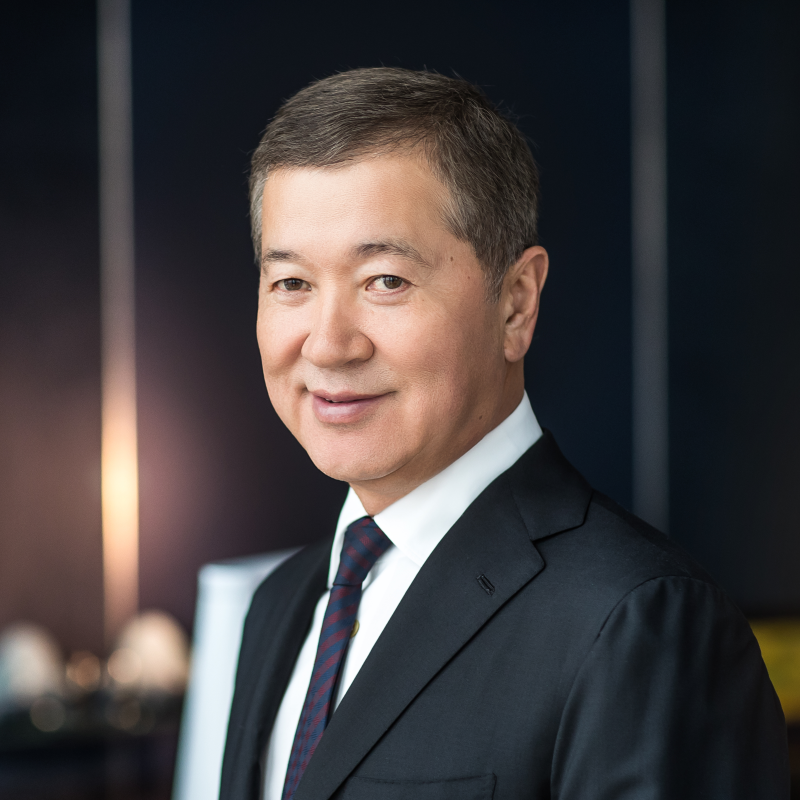 And founder Bulat Utemuratov himself and the Foundation’s Board of Trustees intend to render long-term support for the formation of a healthier generation of Kazakhstanis. The fundamental role in this process is played by the healthy childhood and every Kazakhstani child is entitled to it.